Smart light bulbs are the upcoming, new, and innovative trend when it comes to lighting rods, homes, or commercial buildings. Not only are smart lights like LED lights energy efficient, they are useful for adjusting the light intensity based on personal preference, what activity you are doing, or can change automatically throughout the day. These lights can be controlled from a smart phone, tablet, or computer for the easiest, and most convenient use. There are four major benefits that smart lights and LED light buls can pose, including improving sleep, saving money, maximizing security, and decorating. Smart bulbs are extremely beneficial for helping you fall asleep at night and waking up in the morning. WIth many smart lighting systems, you can program your light to dim to a warmer color temperature when you are going to sleep, and have the opposite effect set with your alarm in the morning so the light change won't be startling. The gradual reduction of light helps produce melatonin which helps suppress depression, cancer, type 2 diabetes, high blood pressure, and aids in falling asleep. 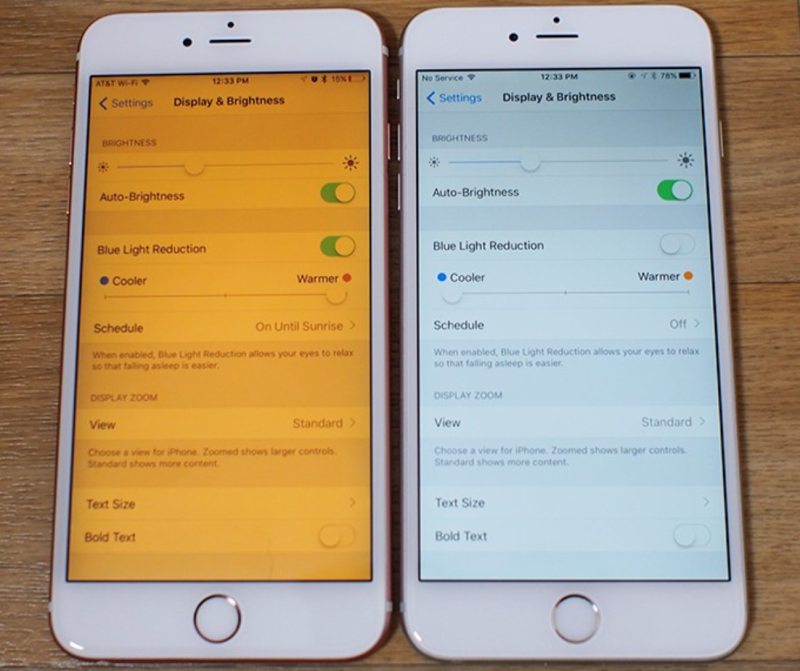 Apple already has the Night Mode option available so that you aren't straining your eyes before you go to sleep. A bright color temperature isn't good before bed. Night Mode takes out the blue illumination in the lighting which is more delicate on the eyes. 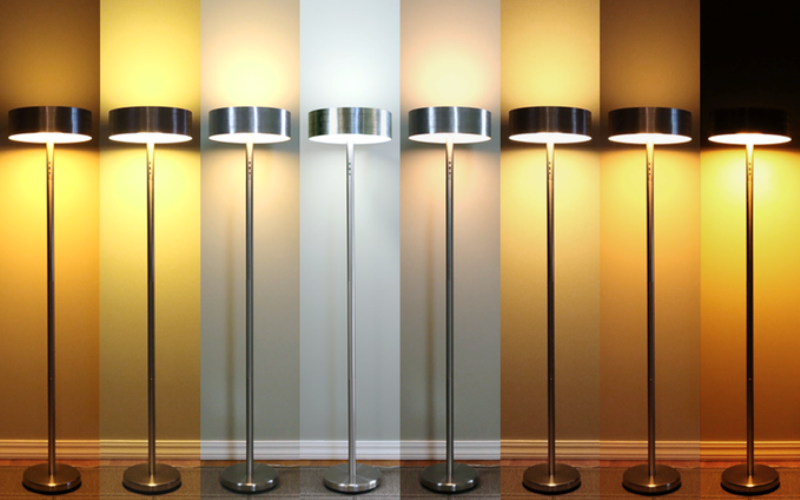 Smart lights are super energy efficient and cost effective. Some smart bulbs are 80 percent mor efficient that incandescent bulbs and switching to smart lighting could save 40 percent of lighting energy usage. Street lights contribute quite a bit to this energy efficient statistic, because they are constantly using energy. With motion sensors, this will help reduce the amount of energy being emitted because the lights wont constantly and consistently be on and will only work when motion is detected. 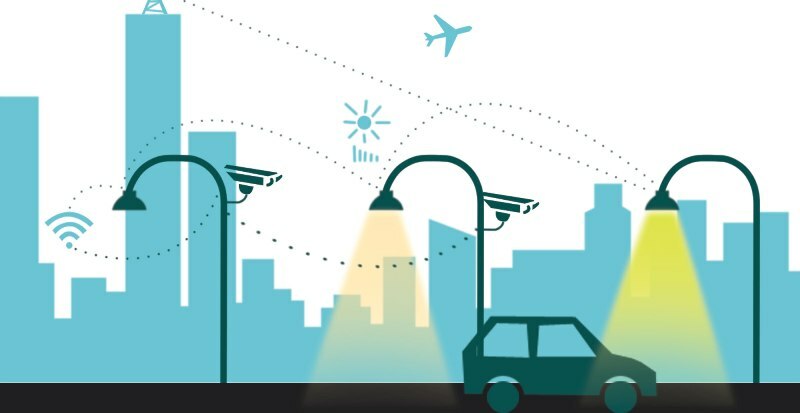 Smart lighting systems help maximize security by controlling your lights through an internet connection. The advantage of being able to control your lights from a distance, or while on vacation, is also helpful beause you are able to check to see whether or not you left any lights on and can control them at the touch of a button. This will also help you save money in the long run, because you are now able to turn your lights off remotely. 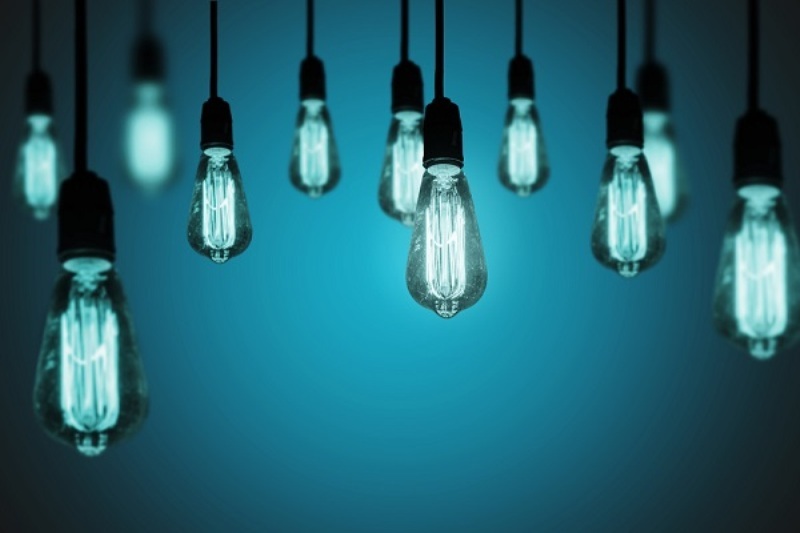 Smart light bulbs are a great asset to have. Save more energy and lower your energy by purchasing smart lights! Would you use smart bulbs in your home? 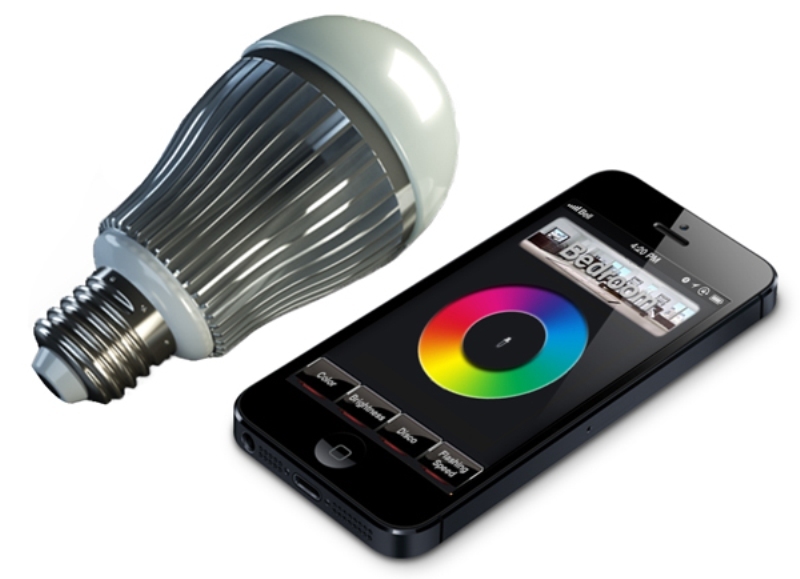 Do you think it would be easier to control lighting from your smart phone? 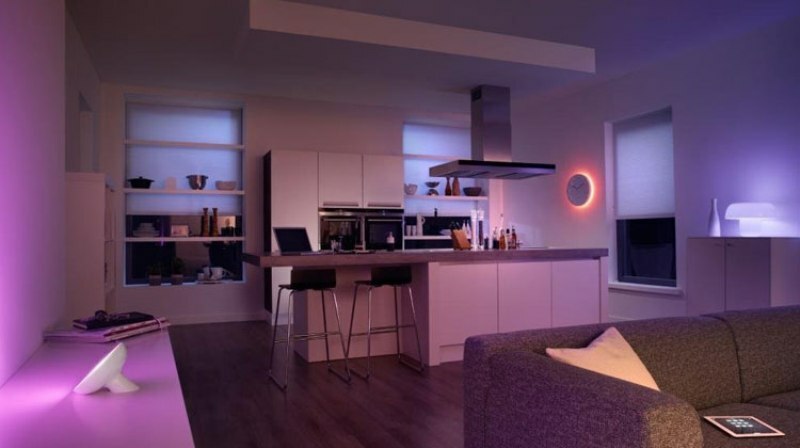 Let us know what you think about smart lighting in the comments, and make sure to also let us know your views on Facebook and Twitter!